Leaders fight for policy reform by speaking out and creating Community Action Teams in multiple cities. Read full archived February newsletters here. 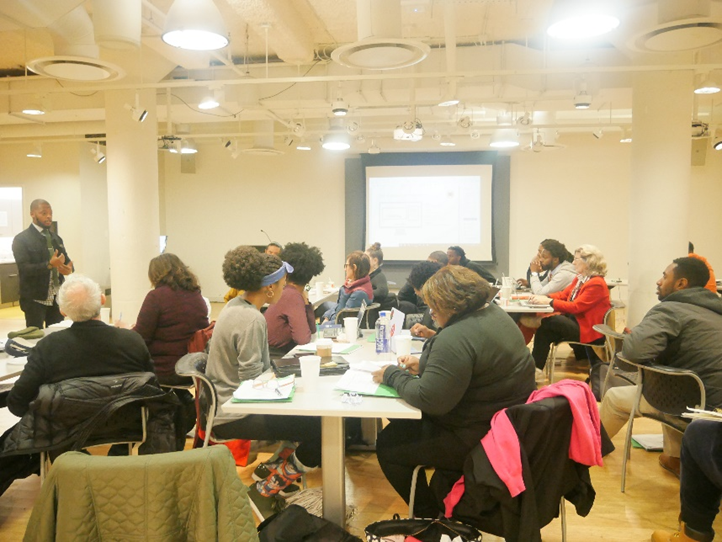 In mid-December 2017, young leaders from across the country – members of OYU’s Community Action Teams (CATs) and OYU Community Leaders – met in Boston for the first-ever CAT retreat. I was one of several members of the National Council of Young Leaders who also attended the retreat. It was amazing. The knowledge and practices shared are definitely lessons that I can take back to my work in Atlanta. Community Action Teams are the grassroots organizing arm of OYUnited. Groups of young leaders from local youth-serving organizations come together to uplift the issues affecting low-income communities, to promote the Recommendations for Increasing Opportunity and Decreasing Poverty in America, to make their voices heard with elected officials, to mobilize their peers to be informed voters, and to advocate for their priority issues while serving their communities in a variety of ways. Here’s what I love about OYU: We are a solutions-oriented movement of young adults who have experienced poverty and are dedicated to creating a society with opportunity and responsibility, love and respect, education and employment, justice and equality for all. We are Black, White, Native American, Latino, Asian, and Mixed Heritage. We are from all different religions, genders and sexual preferences, from both urban and rural areas. In this two-day retreat, we learned specific skills to help us make our vision a reality across America. A highlight of the retreat was the fiscal mapping training we received. 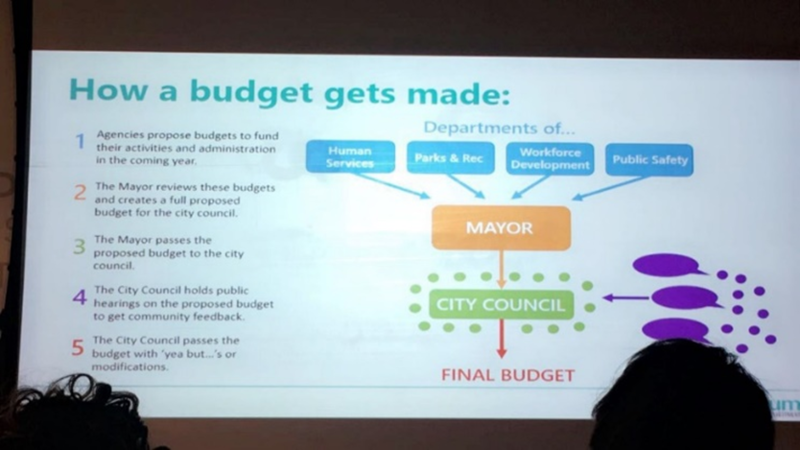 Elizabeth Gaines and Olivia Allen, trainers from the Forum for Youth Investment, walked us through how city and state budgets are made and how government agencies propose funding for local activities. Using skits, we acted out and visualized how to understand and influence funding decisions. We learned about communities where advocates have successfully increased funding for programs for young people. 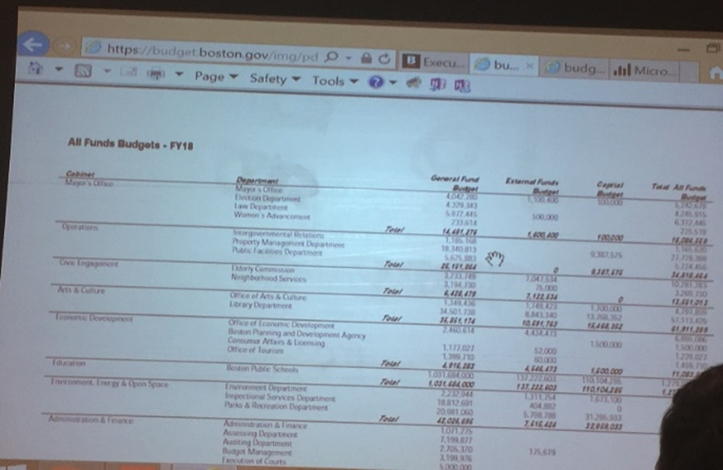 Looking at Boston’s fiscal year budget. My take-away: the number of people engaged in advocacy counts. Be specific and use your political muscle. As young leaders, we can follow our city and state budget process by going online, and then pitch a budget increase for the things that we are passionate about. We can bring information to decisionmakers one by one and also use public hearings as a way to have our questions answered and voices heard. 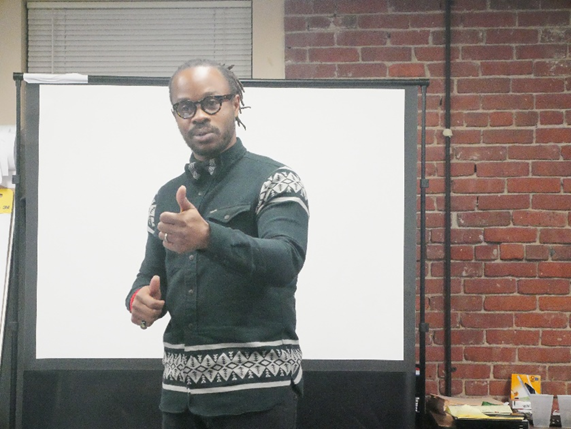 OYU National Council of Young Leaders member Jamiel Alexander during the training. Later on that first day, we traveled to the Boston-based organization, Teen Empowerment, for more training. We paired off with the people who live and are doing work in our cities. Together, we brainstormed our plans and priorities for 2018, and then reported to everyone about our key activities. It was energizing and concrete. Working on our 2018 local action plans. On our last day in Boston, the CATs held a discussion about how they would like to mobilize, and how longer-standing CATs could assist newer groups that have recently joined OYU. One area we discussed: how to utilize social media to gain support and awareness. We shared the history of OYU and the CATs, and discussed how to define what it means to be an effective CAT. We had another brainstorming session on how to organize our CATs. At the end of the final day, we reported out on the ideas that we are each taking back to our cities and how to leverage the connections we made during this retreat when we all go back to our communities. Shanice Turner is a member of the National Council of Young Leaders and a founding member of Opportunity Youth United, and is affiliated with the OYU Sponsoring Organization Year Up. She lives in Atlanta, Georgia where she serves as grants manager and writer for Gate City Day Nursery. Shanice is equally passionate about child advocacy and creative pursuits like acting and voiceover work. More from Shanice (including video). December 27th, 2017 Newsletter: Happy Holidays! 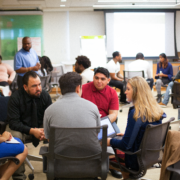 Community Action Teams and other young leaders across several organizations and cities, train for better engagement, strategizing and organizing. 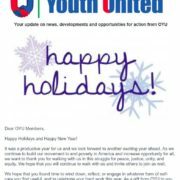 Read the full archived December newsletter here. http://oyunited.org/wp-content/uploads/2018/08/December27News.jpg 1109 785 OYU http://oyunited.org/wp-content/uploads/2018/02/oyu-h-1-300x104.png OYU2017-12-27 20:39:462018-08-16 17:03:27December 27th, 2017 Newsletter: Happy Holidays! 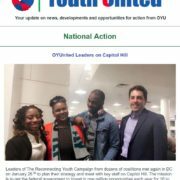 Oct 31st, 2017 Newsletter: OYUnited Speaking Up on Capitol Hill and a Chance to Win $100!! 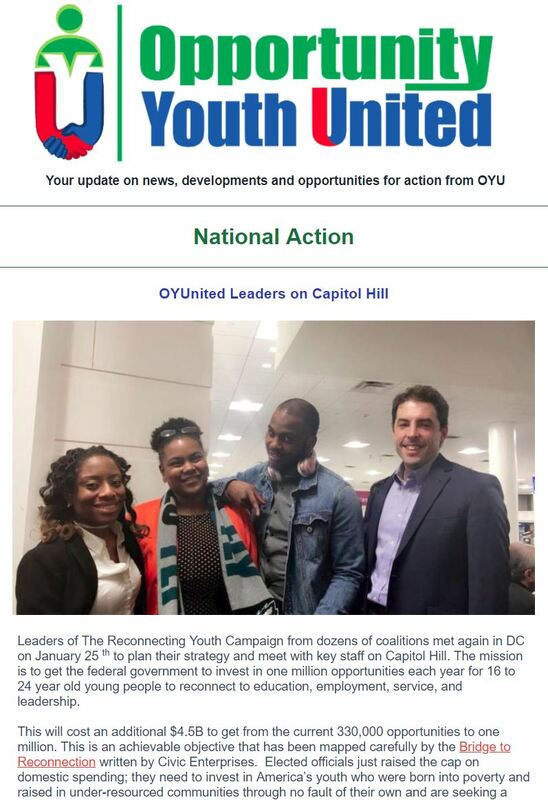 OYUnited leaders speak up on behalf of the Reconnecting Youth campaign and encourage more voting through a voting challenge. Read the full archived October newsletter here. 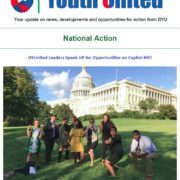 http://oyunited.org/wp-content/uploads/2018/08/October31News.jpg 1170 786 OYU http://oyunited.org/wp-content/uploads/2018/02/oyu-h-1-300x104.png OYU2017-10-31 21:11:462018-08-15 21:20:54Oct 31st, 2017 Newsletter: OYUnited Speaking Up on Capitol Hill and a Chance to Win $100!! We recognize and are deeply moved by the profound tragedies of hurricanes Harvey and Irma, and the frightening announcement on the Deferred Action for Childhood Arrivals (DACA) program. The internal process of our Council’s reflections takes more time than the rapid cycle of tragedies in the news. We believe our collective response to the events in Charlottesville,Virginia, remains important to share with the members of Opportunity Youth United. 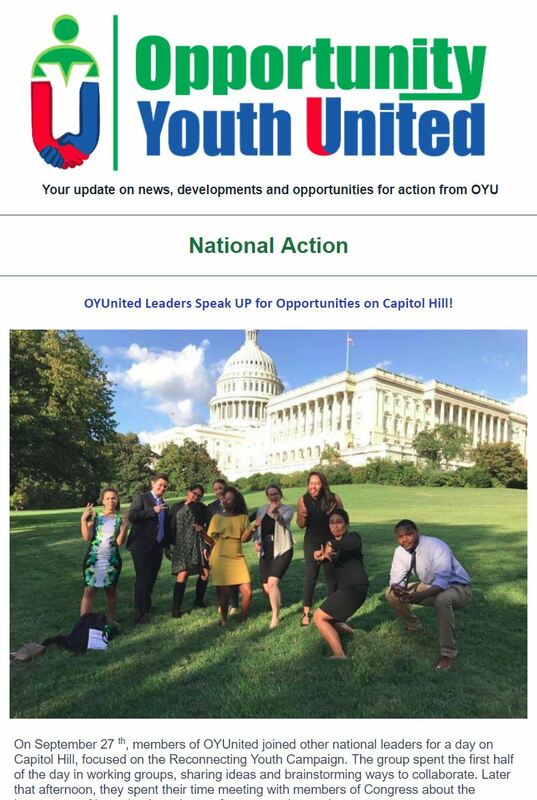 The National Council of Young Leaders organized Opportunity Youth United in 2015 in order to mobilize Black, White, Native American, Latino/a, Asian, and mixed heritage young leaders of all religious faiths, genders, and sexual identities, from urban and rural communities. We come together and speak from the heart to pinpoint the problems. We envision a society with caring communities, opportunity and responsibility, love and justice, for all. The ideologies of hate behind the white supremacist, white nationalist, and neo-Nazi groups who descended on Charlottesville are heart-breaking and horrifying to us. All of our elected officials including the President must be held accountable to speak out and join forces to end hate crimes, racism, anti-Semitism, and domestic terrorism. We know the desire to belong to a caring community and to serve others is part of human nature. Only when people have been profoundly misinformed and hurt do they grow up to hate and harm others. Physical violence flowing from the hate of white nationalists in Charlottesville resulted in injuries of 19 innocent people and the horrible murder through a deliberate car crash hitting the gentle and devoted Heather Heyer who was known for her deep caring for other human beings. We honor her. We never again want to see the sin of genocide committed against any group of people. Now is the moment for all Americans to stand in solidarity against hate in all forms. We urge all our members to act in your own communities. It is also a moment to keep each other safe from harm. 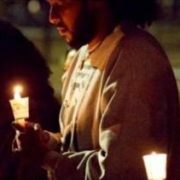 The Southern Poverty Law Center (SPLC) published an excellent guide for individual and community response to hate, Ten Ways to Fight Hate: A Community Response Guide. This guide includes good advice about preserving your safety while taking visible action. Opportunity Youth United is mobilizing young adults of all backgrounds who have lived through poverty, and their allies of all ages, to build the power to dramatically decrease poverty and increase opportunity. In 2014, only 11% of eligible 18 to 29 year old voters actually voted! Those who didn’t vote gave away their power. In various localities our Community Action Teams are driving campaigns focused on voter engagement (registration, education, and turnout), criminal justice reform, and access to employment. We want to get the issues of poverty and injustice as they affect all races onto the political agenda everywhere. Get ready for National Voter Registration Day on September 26th! We will be mobilizing all our members. 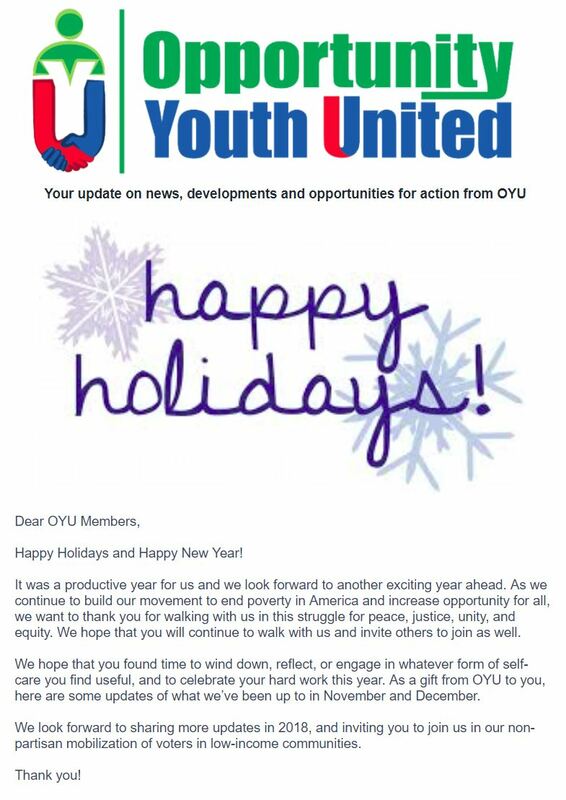 Go tell a friend to tell a friend to join you as a member of OYU at oyunited.org!